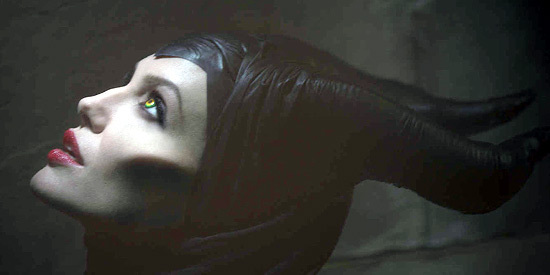 The Walt Disney Studios revealed that production began Wednesday, June 13th, on Maleficent, starring Academy Award®–winning actress Angelina Jolie. Maleficent is the untold story of Disney’s most beloved villain, Maleficent, from the 1959 classic Sleeping Beauty. The film reveals the events that hardened her heart and drove her to curse the baby, Aurora.